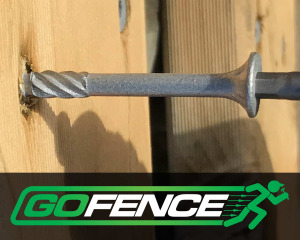 Our retail stores offer an extensive range of rural fence posts and poles. This range is supported by several key complementary product groups that includes sawn timber and wire products. This means that we have a range of options that have been developed with you in mind, many of which are exclusive to Goldpine, and you get the opportunity to deal with the Specialists, whose job it is to take you through those options to find you the best value.